This October, our Fabulous Beekman Boys (Brent Ridge and Josh Kilmer-Purcell) will release their first cookbook, filled with seasonal recipes, most of which were developed at their farm in Sharon Springs, New York, using only their best homegrown ingredients. 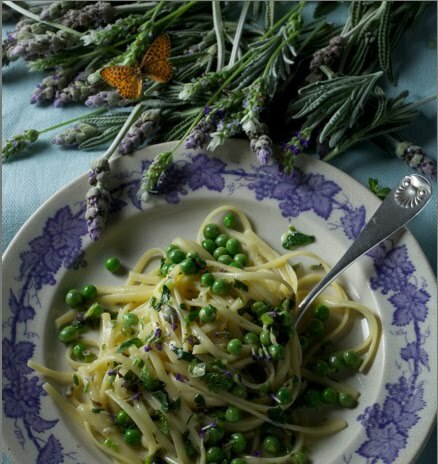 To accompany the recipes, Brent and Josh asked brilliant photographer Paulette Tavormina to illustrate the book. 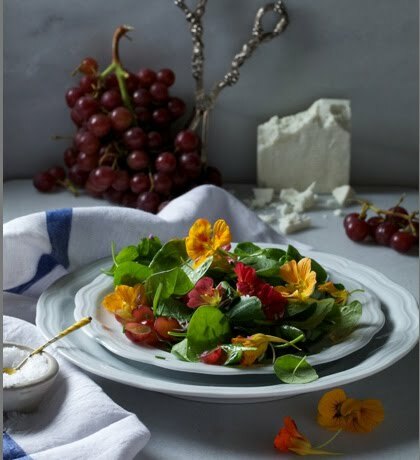 Deep, painterly and teeming with the vitality only an artist could convey, Paulette's photographs give the book a rich sense of style that is a unique and refreshing departure from the standard cookbook. Brent says, "We were tired of all the cookbooks using the same old overlit, soft-focus photography. It was time to shake it up a bit." Paulette tells me she just finished shooting all the recipes for the book and says it was intense but fun. 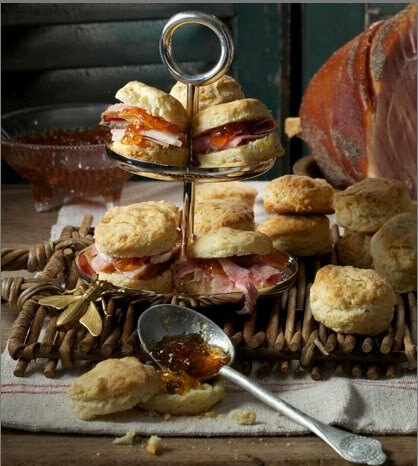 Below is a preview of some of Paulette's amazing work that will appear in the cookbook. You can see more by clicking here. They are truly works of art! Wow! What an excellent feature! I'm going to love it, I can tell. The best part of photographing it.... was tasting all the delicious food...scrumptious! OMG!!! I am going to love this book! Thank you for introducing me to the Beekman boys. They are amazing! Can not wait! Photos look like oil paintings! Fabulous. I have been using their soap, which I love. The food and the photos look incredible! When will we be able to order directly from Beekman??! I am longing to get some of their stuff -- I just might have to go down there myself! Very interesting article. I am trying my hand at food photography and its good to see what new things the professionals are doing. I've never paid attention before, but now that I am trying to photograph food, it is so difficult! Thanks for the post.